I remember being obsessed with RC cars back in my more formative years. At least 3 Christmases that I can remember were spent in a freezing back yard, remotely guiding a shiny new vehicle around a variety of hastily knocked together circuits where discarded bricks and piles of old twigs were quickly refashioned into crash barriers, bustling pit lanes and towering grandstands full of roaring race-goers. Halcyon days indeed...apart from the one Christmas when I got a Tyco Traxx that broke after about 10 minutes of rallying it over some mud. Or the time my brother drove another car off a ramp on the edge of kitchen table at full speed with every intention of inflicting maximum damage. 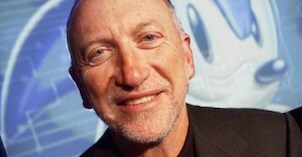 A mission which was completed with IMF-style efficiency, I hasten to add. 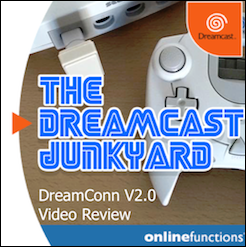 Over time though, the fascination slowly dwindled and the batteries that were once gobbled up by said plastic vehicles were snatched by a plethora of power-hungry handheld gaming devices...and the rest is history. 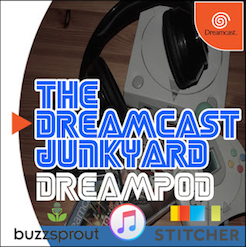 Moving swiftly on (but getting slower and slower as the batteries drain), racing games and the Dreamcast go hand in hand. 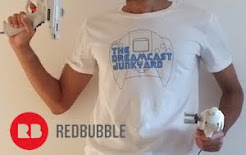 Or should that be controller/race wheel in hand? 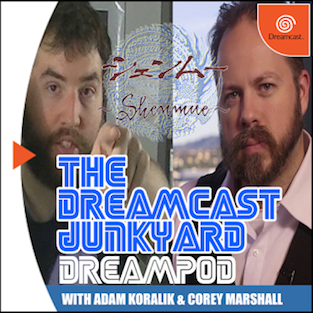 Probably - nay, most definitely - an irrelevance when we're dealing with multiple impenetrable layers of metaphor, but the fact of the matter remains: the Dreamcast has some absolutely stonking racing titles. 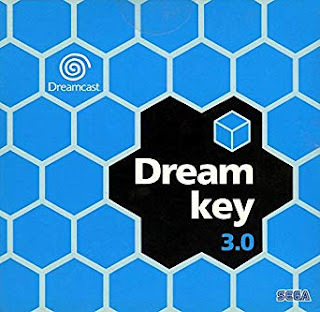 As I mentioned in the not-too-distant past, pretty much every genre is catered for on Sega's little beige/yellow lozenge of joy. There are arcade racers aplenty; more serious simulations; cartoony kart 'em ups (quite literally when you consider Wacky Races and Looney Tunes Space Race); and even a couple of lovely Formula 1 games if that's your particular bag of choice. This is by far the easiest of the three games to investigate, simply because there is so little to actually investigate. 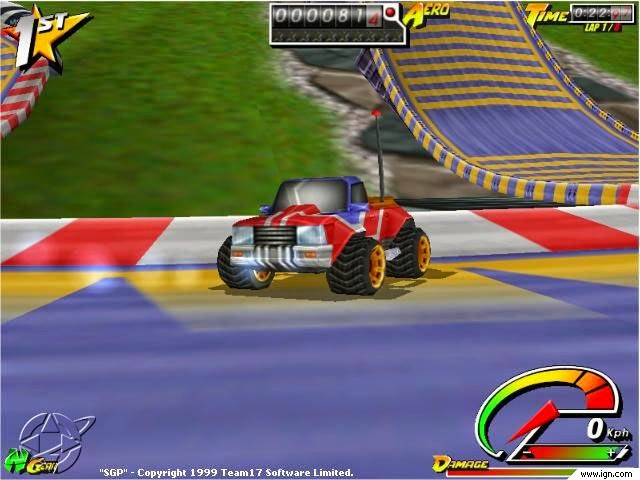 Toy Racer was a spin-off from Toy Commander that utilised many of the aforementioned game's assets to create an online-only, four player racer that was designed to pique interest in the Dreamcast's internet functionality. It may be a little unfair to include Toy Racer in this little list as it isn't a full blown game - playing it today is an unsatisfying experience to say the least, especially as there are only four tracks and no AI competitors in races. 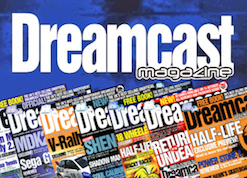 Naturally, back when the Dreamcast was still in the picture, Toy Racer's complement of adversaries would have comprised other human beings logged in through Dream Arena (all six billion of them) and the main premise was to beat the other humans playing on their Dreamcasts around Europe. 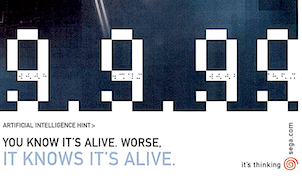 Alas, today it is a rather singular experience as No Cliche decided, no doubt at Sega's behest, to include exactly zero in the way of a single player experience. All you can do nowadays is race around the 4 oddly-designed tracks on your own, picking up turbos and missiles and firing them at nobody in particular. 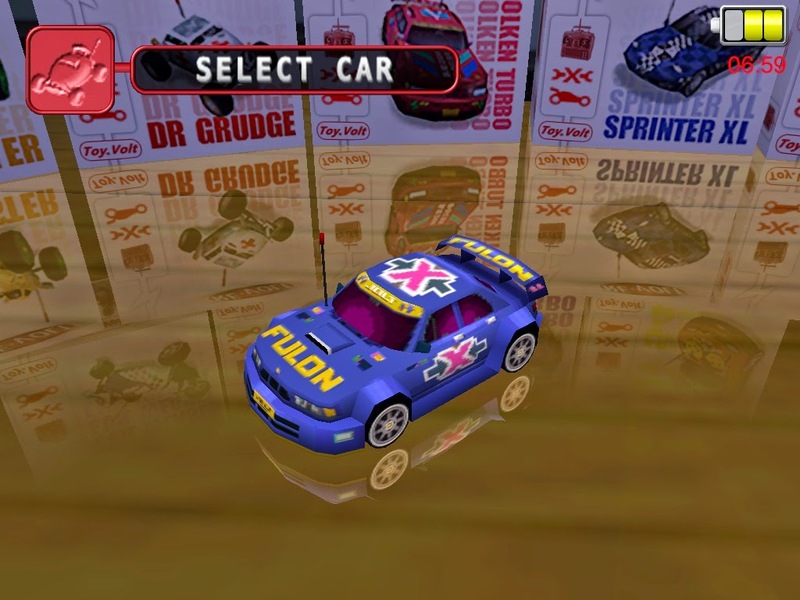 I can imagine Toy Racer could have been quite fun with other players, seeing as the handling model of Toy Commander has been replaced with a much more user-friendly one. Vehicles all handle very well and have a really nice centrifugal suspension effect where they lean to one side as you slide around corners. Visually it is very rudimentary, and the tracks (again, of which there are only four) are all comprised of assets from the main Toy Commander engine...so you have a loose kitchen-based one, a bedroom based one etc etc. 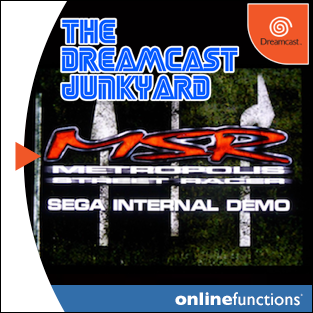 If No Cliche had fleshed Toy Racer out and turned it into a proper game rather than an 'online only' sideshow, this could have been one of the Dreamcast's hidden gems. As is...give it a whirl if you find it cheap (you will). 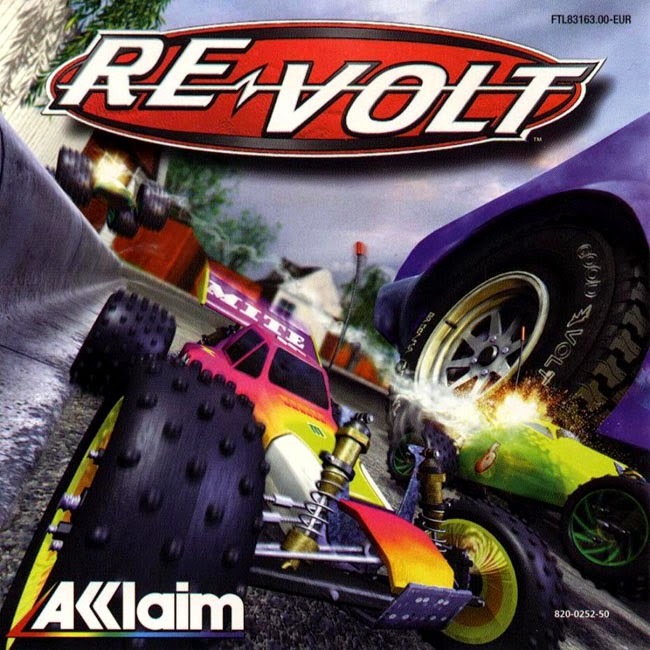 Originally an N64 cart, ReVolt is probably the only title many gamers will associate with RC racing. 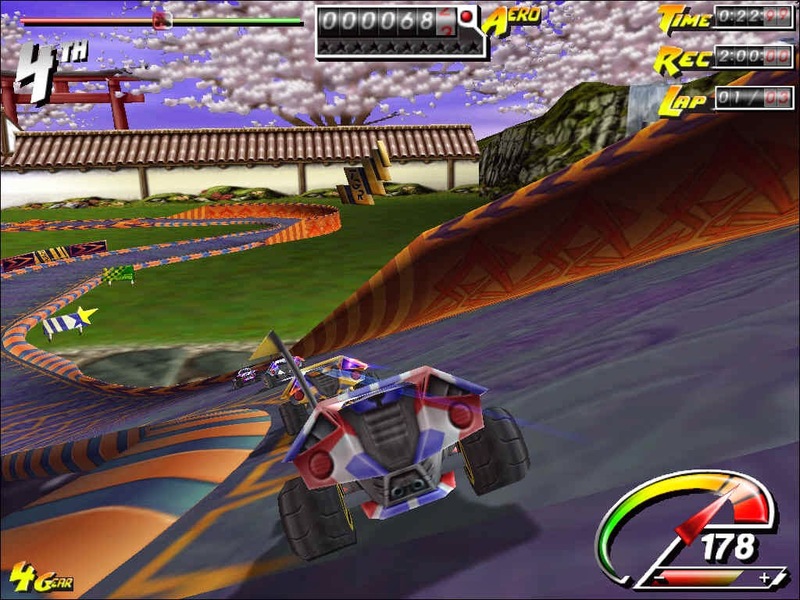 Developed and published by defunct outfit Acclaim, ReVolt was one of the N64's most highly respected racers and the inclusion of a hi-res Expansion Pak mode meant it was also one of the system's best looking games. I first played ReVolt on the Nintendo platform and remember buying the Dreamcast port simply to see if it was any better...and I have to admit that while I was sceptical as to whether there would be any improvement, I was pleasantly surprised to find a game that far surpassed it's predesessor. 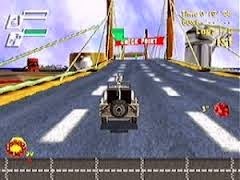 Not that the Dreamcast version of ReVolt is a sequel as such - it's basically the same game but with vastly improved visuals, vehicle handling and an extra environment thrown in for good measure. 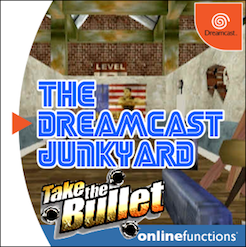 It's quite interesting now that I think about it - there is a lot of outcry currently about games being re-released on the PS4 and Xbox One that are simply the same games as found on the last gen systems but with a lick of graphical paint (see Tomb Raider: Definitive Edition)...yet it was going on in the Dreamcast/N64/PS1 era too, and ReVolt is a perfect example. But what of the game itself? Well, ReVolt is a racer in which you get to drive an RC car around a multitude of circuits against other vehicles. As is the norm in this style of game, you can collect weapons to use against the other racers and these range from fireworks to bowling balls. The best bit about ReVolt though, is that all the circuits are based in locations where it would actually be fun to race RC cars. There's a neighbourhood - complete with sections that go through living rooms and under parked cars and through sewer pipes; a supermarket; a museum, and even a toy shop. 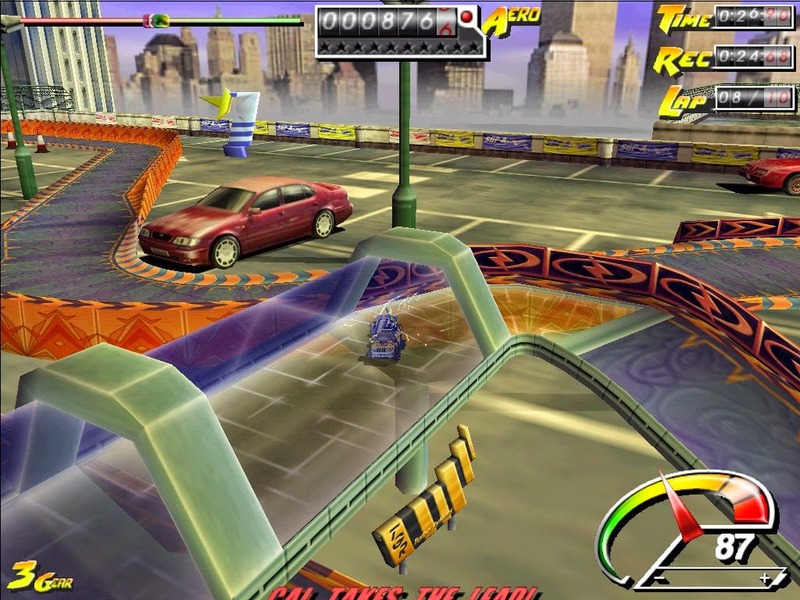 The Dreamcast port also had an exclusive 'roof tops' environment that saw racers battle for pole position atop a cluster of skyscrapers. 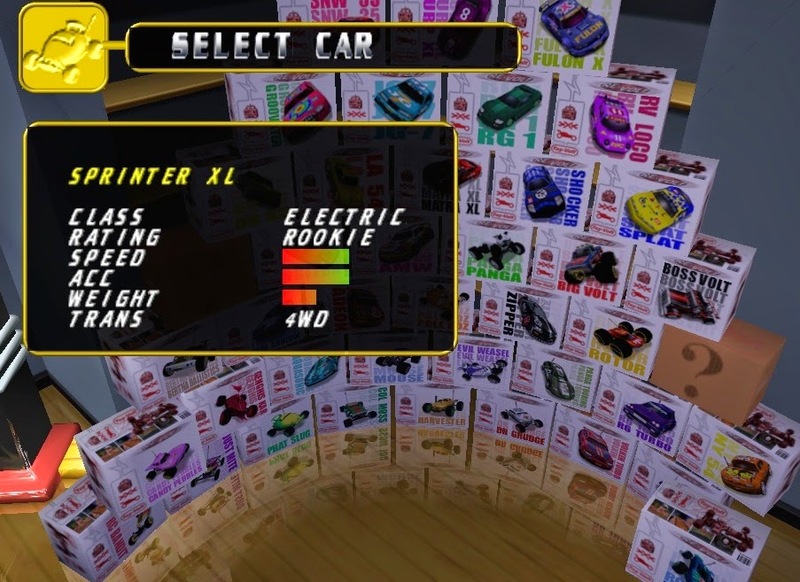 Elsewhere, ReVolt featured a fairly comprehensive career mode where it was possible to unlock new classes where you could graduate from battery powered models to petrol engined vehicles, and also a full-on track designer. It had some great music too. ReVolt is a great game and is also fairly cheap to get hold of these days, so if you're new to Dreamcast collecting it'd be a shame to miss out on this game. Another game released by a masterful development house of yesteryear, Team17's Stunt GP is the ying to ReVolt's yang. While it still (obviously) features RC cars, this title limits the races to the professional style where everything is conducted on purpose-built tracks. There is no straying off the beaten track here, my friend: even though there are multiple countries to race in, there is a definite air that you are taking part in an RC race - the track is laid out and you must race the way organisers want you to. So whereas ReVolt has you battling beneath the legs of a dinosaur fossil on the polished floors of a science museum, Stunt GP will always have you contained on a proper, asphalt or wooden track. That's not to say the tracks aren't awesome though - the twists and turns, climbs, drops and loops are a marvel to behold in Stunt GP - especially as the camera has a habit of pulling back and letting you view your aerial adventures in all their splendour. Indeed, as the name of the game suggests, Stunt GP actively encourages the player to engage in any number of ridiculous and spectacular stunts, as well as trying to win the race they may also be taking part in. Your reward for pulling off these flips and somersaults are points which can then be spent on extra parts for your vehicle - lighter chassis, better engines and battery packs, more grippy tyres etc. It's a tough choice, I wont deny. Toy Racer can't really compete with the big boys so let's discount that one straight away; the main event is between ReVolt and Stunt GP. Both games offer excellent visuals, cracking music and their own individual style of racing. ReVolt is more about the weaponry, while Stunt GP is more about racing skill. They both have their individual merits - ReVolt has a full track editor and a more varied array of environments, whereas Stunt GP offers vehicle upgrades aplenty and a great variety of play modes. 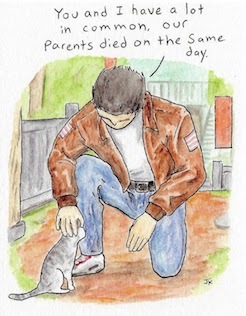 But ultimately, like the Highlander, there can be only one. 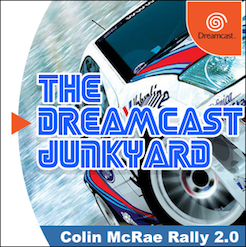 It's the full package - loads of tracks, loads of cars, great music and ultimately it is a lot of fun to play. 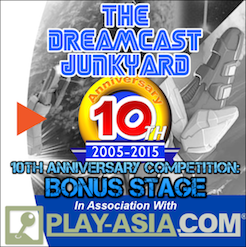 Stunt GP is also a worthy title, but in this competition it finishes as runner up. 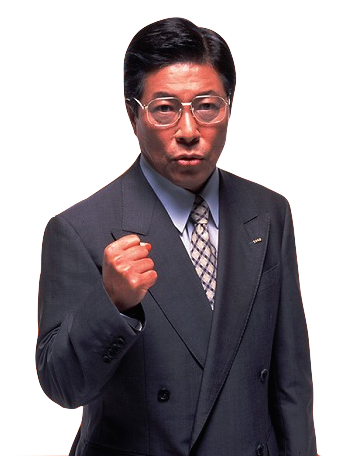 Get some ReVolt it in your Dreamcast, you will not be disappoint! 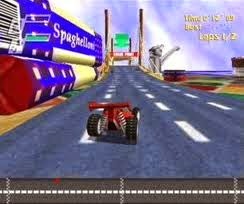 I want to say I owned Toy Racer at one point. Would it have killed Sega to include computer AI cars to fill races? I do have StuntGP, and it is fun, but can be quite the challenge. I think Toy Racer was more of an experiment than anything - it even retailed for around £5 new. But yeah, even a couple of AI cars to race against would have been something. Great article I own all three and kinda like them all. I wish there was a complete game save of stunt gp somewhere on the internet so I could race with all the cars, I'm terrible at that game and can't finish it. Thanks hman - that's a good idea for a post. 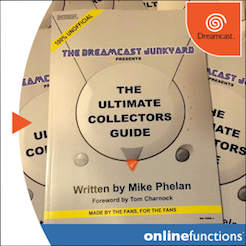 Although there are plenty more ideas for articles to come! Toy Racer actually also has a 4-player split screen mode.